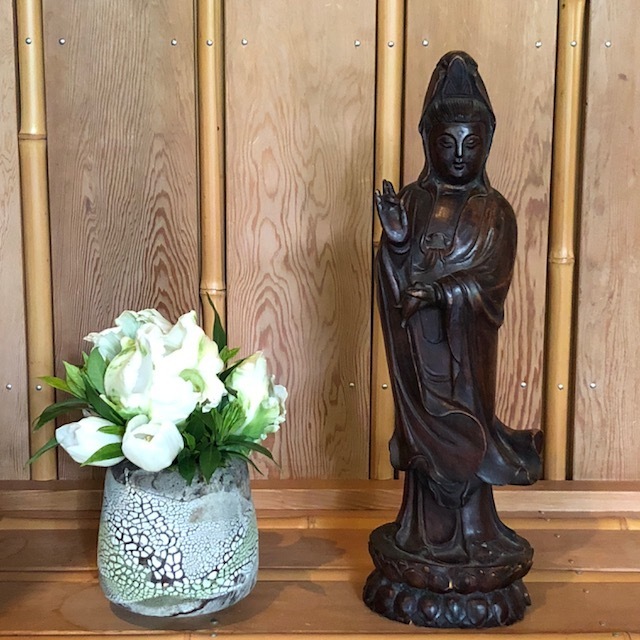 Zen has a long history of association with arts such as calligraphy, poetry, ikebana (flower arrangement), pottery, garden design, sumie, and tea ceremony. When we engage in art-making from the deep source of contemplative practice, what emerges is beyond personal expression. Mountain Rain has hosted calligraphy workshops and haiku-writing retreats, and Dharma Film Nights. In 2018 we started a monthly Zen Poetry Circle.